Graphic designer, researcher, and design curator, Rene Wawrzkiewicz is active in what is broadly understood as the field of visual communication, beginning with trademarks, diagrams and infographics, through publications and informational printed materials, to the building of complex systems of visual ID. He specialises in designs for social, political and cultural projects. 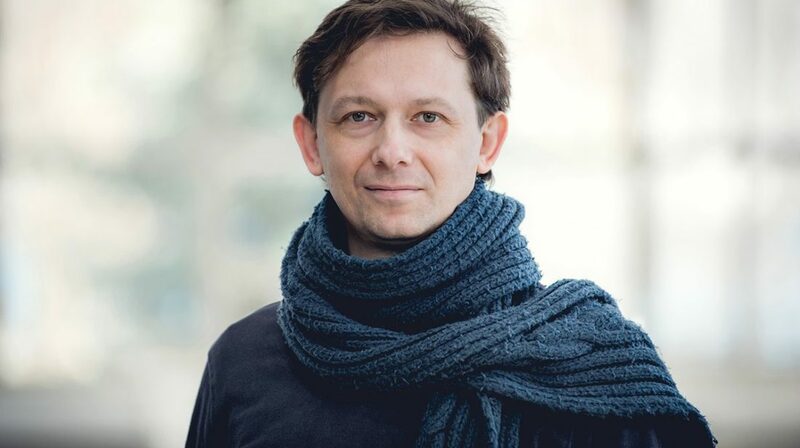 He is currently collaborating with the Centre for Social Communication in Warsaw, Amnesty International Poland, the MamPrawoWiedzieć.pl and NGO.pl websites, the Bęc Zmiana Foundation, the Zbigniew Raszewski Theatre Institute, various theatres (including Nowy Theatre in Warsaw and Polski Theatre in Bielsko-Biała) and the “Pożar w Burdelu” cabaret. Rene is a graduate of the Academy of Fine Arts in Warsaw, a co-creator of MamaStudio (2001) and a co-founder of the Association of Applied Graphic Designers (STGU) (2004). Together with design critic Agata Szydłowska, he founded the Design Critique Platform in 2014, the first think-tank in Poland devoted to design culture in Central and Eastern Europe. He is a lecturer in the Communication Design programme in the School of Form at the University of Social Sciences and Humanities in Poznań.